In the first week of the new decade, an emergency phone call shatters Chicago Private Detective Smokey Dalton’s hopes for a good 1970. His adopted son Jimmy and Jimmy’s best friend and cousin Keith Grimshaw need help. Smokey arrives at a South Side hotel across from the boys’ school in time to clean up a horrible mess, one the boys mostly solve on their own. But the boys’ heroic actions echo across all of Chicago. 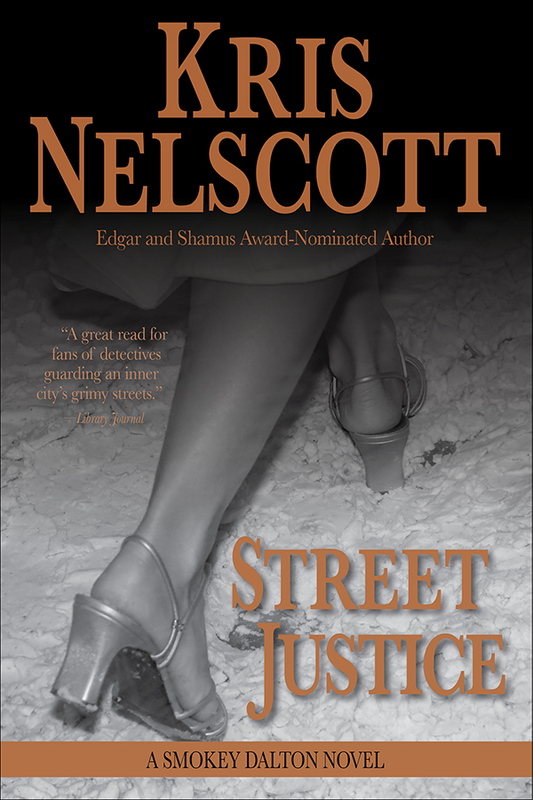 Smokey finds himself standing alone against street gangs, the mob, and the Democratic Machine. If he fights this battle and fails, he stands to lose not only Jimmy and their future together, but also his life. A finalist for the 2015 Shamus Award for Best Original Paperback P.I. Novel by the Private Eye Writers of America.